In previous guide, we'll show you how to switch from Microsoft Accounts to Local Accounts. 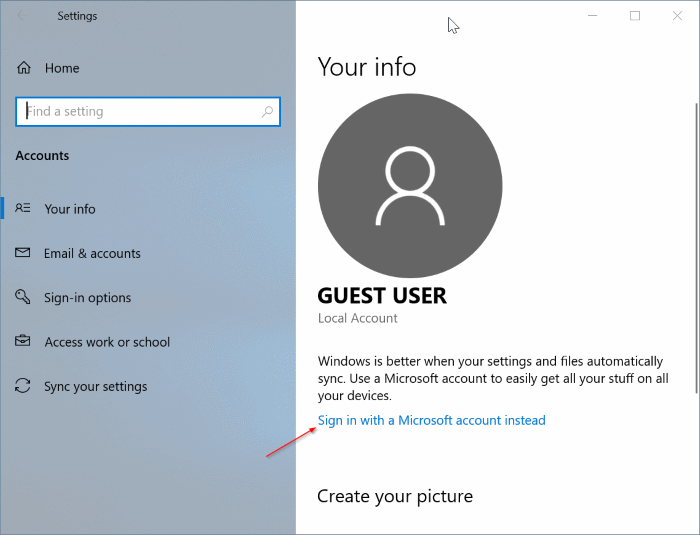 Now in this guide we'll show you about how to change from Local Accounts to Microsoft Accounts. 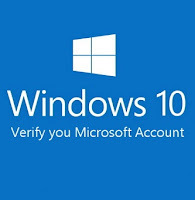 Please remember, before using this steps make sure you have valid internet connection. 1. Navigate to Settings > Accounts > Your info page. Click on the Sign in with a Microsoft account instead link. 2. 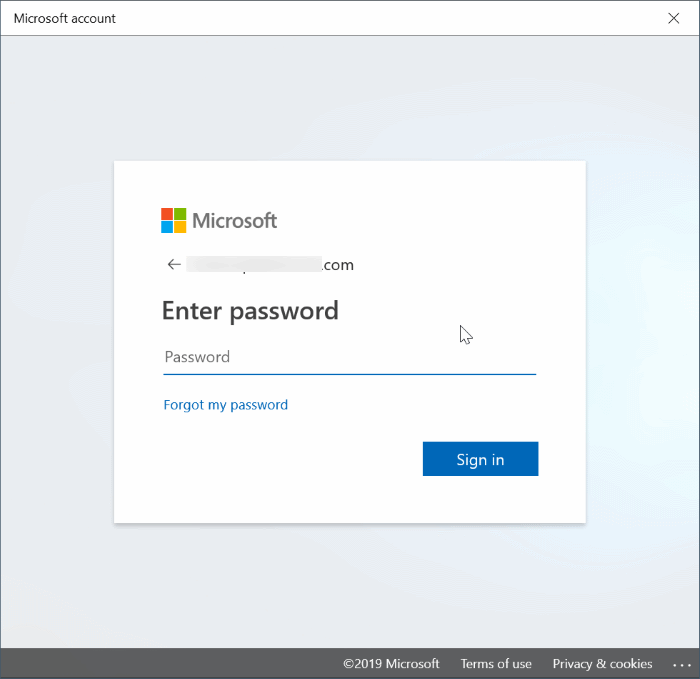 Next, you will have to enter your Microsoft account email address and password and then click the Next button. 3. 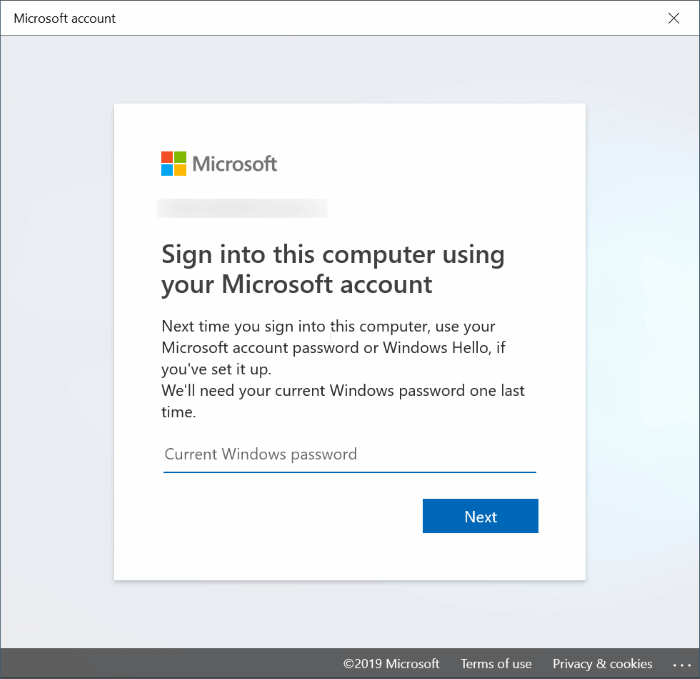 You will now be asked to enter your current local account password. Please type the same and then click on the Next button. 6. 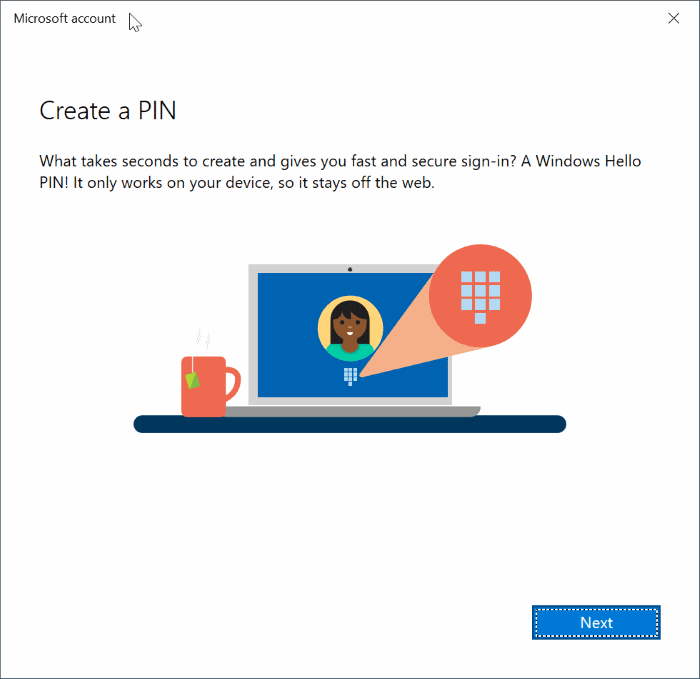 Finally, you will be asked to Create a PIN for your Microsoft account. Click on the Next button and then enter a four-digit number and reenter the same. Click the OK button. 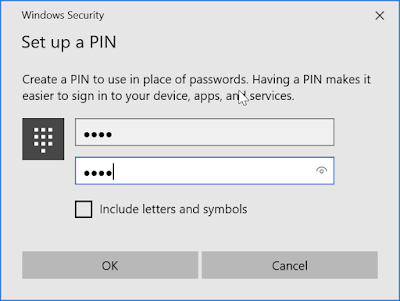 Please remember this PIN as you can use it sign in to your Microsoft account on the PC as well as reset your forgotten password. You will now be redirected to the Your info page on the Settings app where you can see your current Microsoft account details. That’s it! 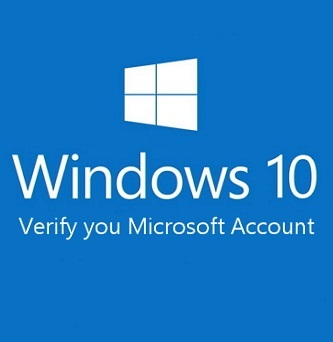 You have successfully migrated from a local user account to Microsoft account on Windows 10.